A Just Harvest Community Kitchen (formerly Good News Community Kitchen) is a response to hunger in the Rogers Park community of Chicago and represents a unique collaboration of religious and secular organizations in the metropolitan area. These organizations support the Kitchen financially, with in-kind donations of food and hands-on volunteer assistance. 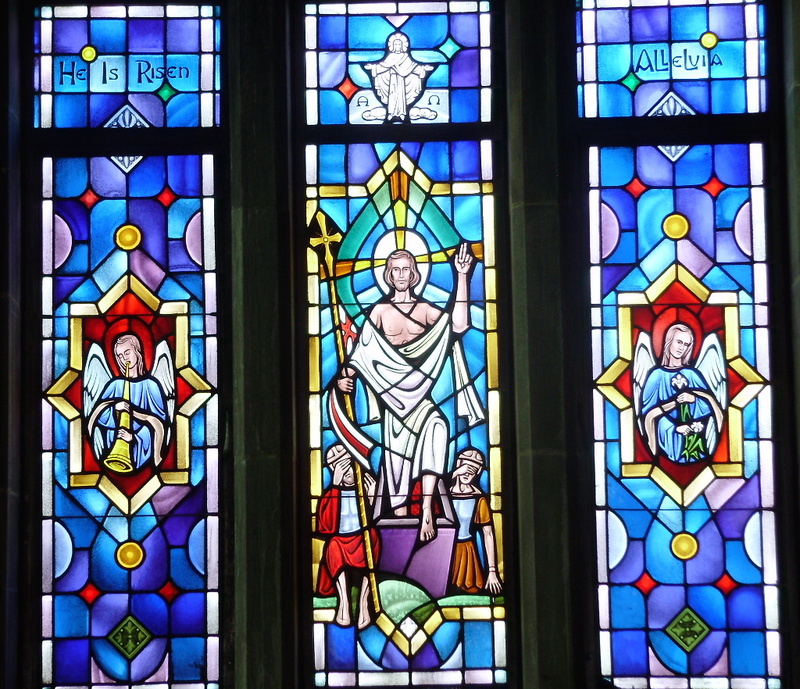 The Kitchen began as a ministry of the Good News Community Church (UCC) in 1983 and began serving meals a few days per week in the “North of Howard” neighborhood of Rogers Park, the furthest northern border of Chicago. Today, with the help of more than thirty partnering congregations and community organizations, A Just Harvest is the highest capacity community kitchen in the metropolitan Chicago area and is the only community kitchen that serves a hot nutritious meal 365 days per year. Each year more than 2,500 volunteers work with the Kitchen staff to serve 56,000 hot meals to an average of 120 patrons per night. Every other month, on the first Saturday of the month, volunteers from Edgebrook Covenant carpool to A Just Harvest Community Kitchen, serve the meal, and clean up afterwards. We also purchase the food for that evening’s supper. You can help by donating money for the meal and/or helping serve it. Contact Tony Senatore at 847.673.3329 if you are interested in volunteering. 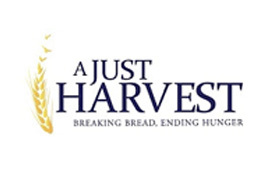 On July 14, 2011, aired a wonderful feature segment about A Just Harvest and the great work done by the staff and its volunteers. Take a look at the 3-minute video on the ABC 7 Chicago website. © 2019. Edgebrook Covenant Church.